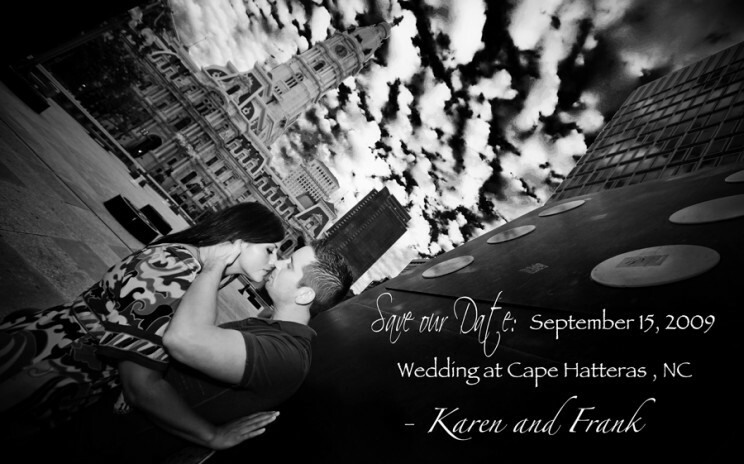 MOSHULU WEDDING: CONGRATS TO APRIL DAWN AND ANGELO …who will tie the knot today at MOSHULU in Philadelphia. 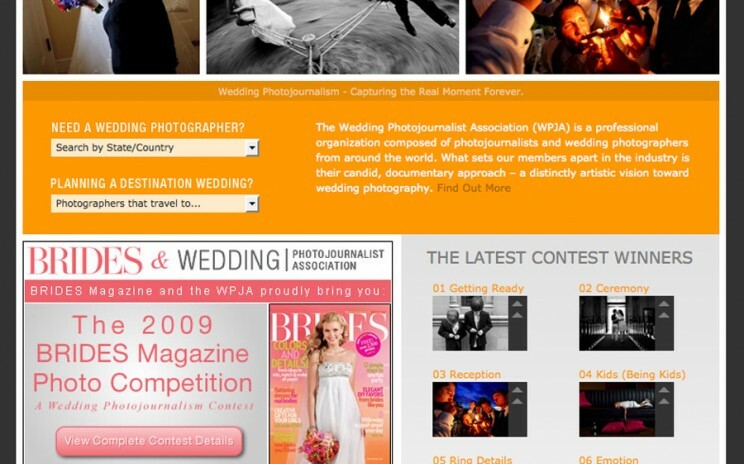 AWARD WINNING WEDDING PHOTO IS FEATURED AT WPJA WEBSITE One of my winning images was chosen by the WPJA website to showcase the contest winners. That’s sweet! CAPE HATTERAS WEDDING: CONGRATS TO KAREN AND FRANK …who will tie the knot today along the beach of Cape Hatteras in North Carolina. 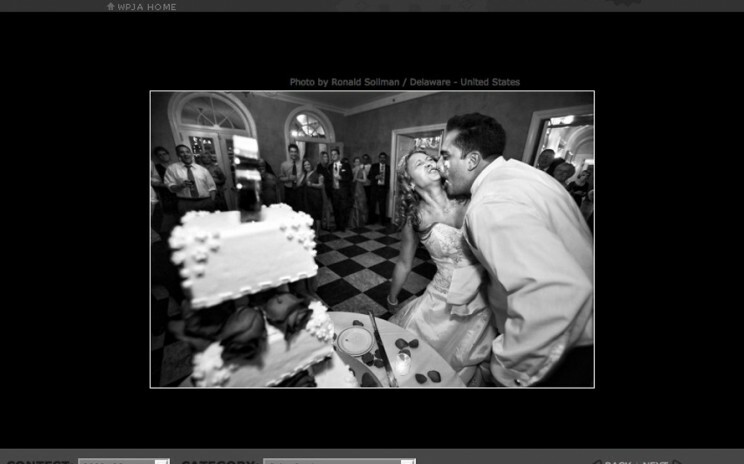 Stay tuned for more images from their wedding.